Some buttons to respond to Facebook comments have already been popular. 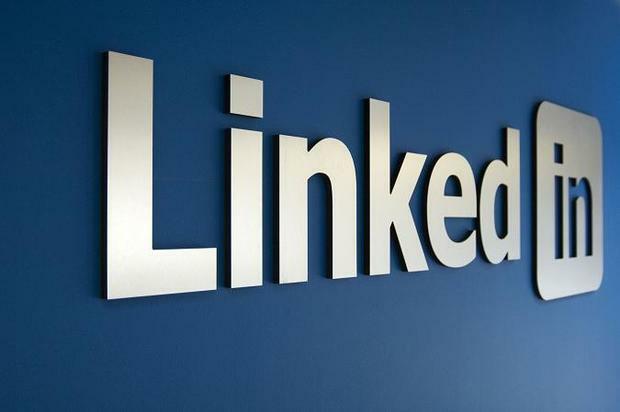 LinkedIn is known as the social networking website of the business community on the way to Facebook. Adding button is the reaction button. In addition to LinkedIn likes, the responses to 'Celebrity', 'love', 'Insightful' and 'Curious' will be given in various posts. On this link add 5 buttons to add feedback. LinkedIn authorities say their feedback buttons are more business-concentric. These buttons can be used for carrier and business needs. These responses can be made by one click or tapping. If someone gets a new job or promotion or a good news, then the 'Celebrity' button can be reactivated. If you see something encouraging in a post, you can respond to 'Insightful' and 'Curious'. All of these posts will have the opportunity to like. LinkedIn authorities say, the feedback buttons will open soon for everyone. Gradually everyone can use it. This feature will be available from the Web and Mobile App Platform.